The Heartlands project, with its World Heritage Site status and funding from the Big Lottery Fund, presented one of Stride Treglown’s most significant challenges. 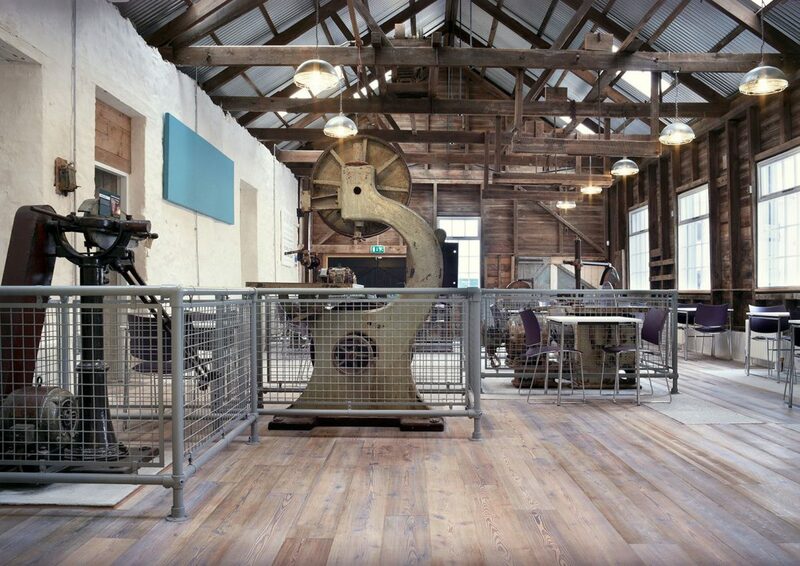 Our brief was to transform a collection of disparate former tin-mining buildings into a cohesive visitor attraction to bring tourists to this area of West Cornwall. We assembled an multi skilled team of architects, planners, conservation specialists and landscape architects who, from the outset, worked closely with the client and the local community. Our planning team worked on many complex planning issues and resolved the masterplan for the site while, as lead designers, our architects worked with LUC landscape architects in the creation of diverse Diaspora Gardens, reflecting the destinations of Cornish migrants through history. The focus of the scheme is the Robinson’s shaft, which, in common with all of the buildings on site, was restored sensitively and within tight cost constraints. We used tin, copper, bronze, brass and zinc to reflect the site’s heritage, merging this with the introduction of more contemporary architecture to a sensitive heritage environment. The result of this collaborative work has been outstanding. Visitor numbers have exceeded all expectations and it is proving to be a catalyst for the wider regeneration of this area, which has been transformed from one of the least prosperous areas in England to a thriving leisure destination. The project achieved BREEAM Excellent status, was brought in on budget and Stride Treglown has received numerous awards for the project including: RIBA national and regional; RICS; RTPI and Civic Trust. 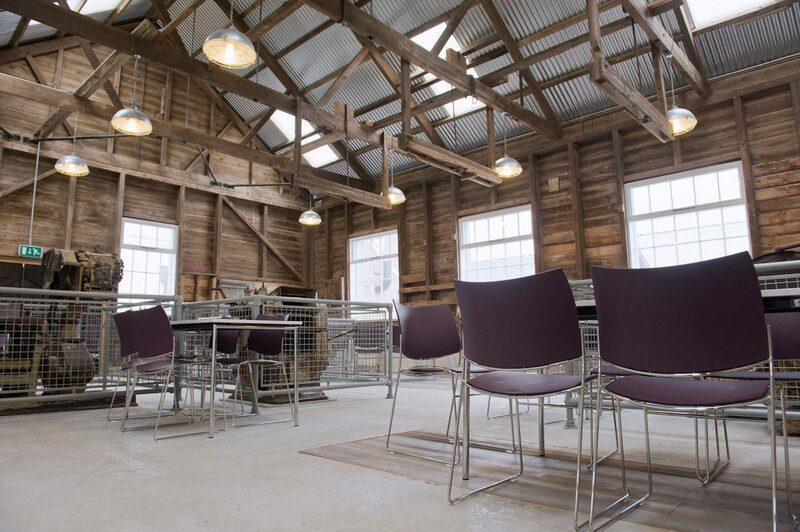 Working closely with the numerous client and funding bodies, English Heritage, LA Conservation and the local community, the architects have painstakingly pieced together a site not only of well-restored and new buildings, but one with a strong narrative. The outcome is that the regeneration of a 19 acre, long-time derelict, heavily contaminated former mining site within an urban area has become a valued community benefit. The project is in all respects a very worthy winner of the Project of the Year Award. Heartlands are the result of a community led vision to transform an area of Pool, Cornwall’s most neglected urban area, into an inspirational cultural and recreational landscape. 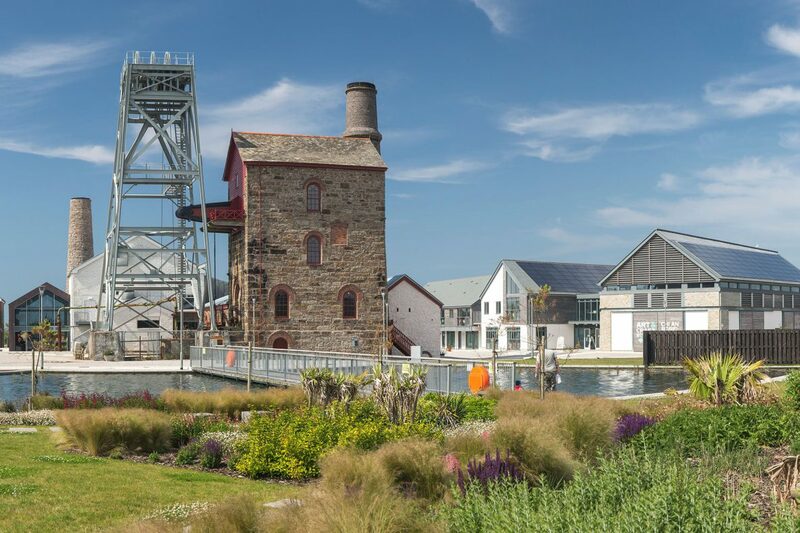 This project, supported with £22.8m from the Big Lottery Fund and EC Convergence Funding, involved a transformation of the landscape, including the creation of a major public park, which provides the gateway to an historic tin mining complex, part of the Cornwall and West Devon World Heritage Site. 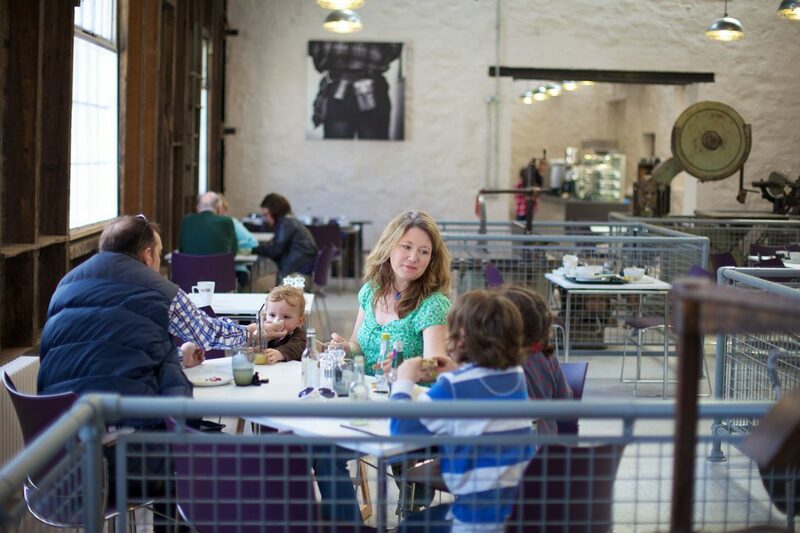 The project has been recognised by the Civic Trust as a National shortlisted scheme. 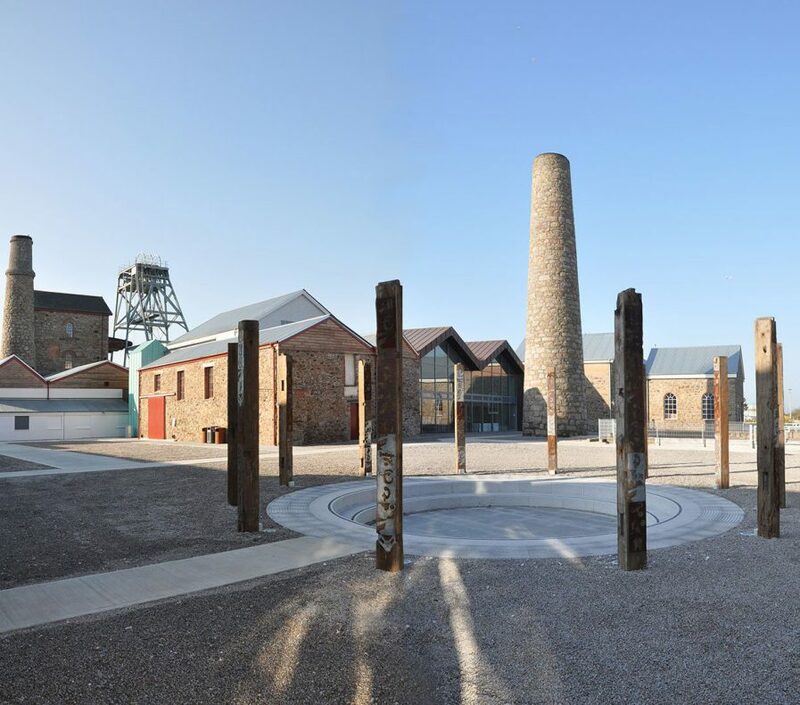 In addition to the new park, the project used an extensive group of 10 existing Grade II*listed mine buildings to provide a free to access interpretation of Cornish mining history to provide a modern, interactive and accessible tourist attraction. This has been supplemented by the provision of a newbuild community centre providing a series of flexible spaces, a quarter for artists and creative industries and residential accommodation, including affordable housing. A requirement of the Big Lottery Fund was for a zero or low carbon development and one that would be economically viable for a trust to manage. This required a combination of measures to reduce energy use and to provide carbon-free electricity, including wind power to sell electricity to the grid. The siting and scale of the wind turbine had to be carefully considered in the context of heritage, visual impact, noise, ecology, flicker and public safety. Following a review of the initial designs, Stride Treglown was appointed to design the new buildings and reconsider the use and restoration of the heritage buildings to ensure that the project was achievable within the cost plan. The scheme needed to be consistent with the regeneration proposals for the adjacent land and the needs of a Western United Mines who were intent on recommencing mining operations from an adjoining site, but using the shaft at the centre of this site for ventilation purposes. The World Heritage Site and listed building designations, mining interests, sustainable development requirements, transport and visual impact and amenity matters meant that there was a substantial array of planning issues to be resolved. As a member of the Judging Panel this year, I have been impressed by the excellent planning work of many kinds going on all over the region. All the entries have been of a high standard, but, on balance, Heartlands, which has so many different facets to it, stands out as the overall winner. Stride Treglown was appointed to prepare a strategy and to obtain the necessary planning permissions and listed building consents in accordance with a timescale to retain the Big Lottery Fund grant. This was to be done while bearing in mind the issues of the zero/ low carbon energy requirement and the need to gain the support of conservation officers, English Heritage and statutory consultees, including the Highway Agency. As the project was being promoted by part of Cornwall Council, all listed building applications had to be determined at national level. We advised on an access strategy for the heritage buildings and other public buildings. This was particularly important due to issues that had arisen between heritage and access interests. The restoration policy for the listed mine buildings was to ‘conserve as found’ but this required reconciling a variety of issues – the Conservation Management Plan, future owner requirements, energy conservation and access, among others. One of the listed buildings had burnt down 10 years before and the design team needed to design a new gateway and reception for the interpretation centre that would be in sympathy with the scale and design of the remaining buildings. We held regular meetings with the planning and conservation officers prior to and after the submission of applications. Given the level of detail we needed to be address and the need to trial solutions on site, a flexible arrangement was agreed with the planning authority for the discharge of details required by conditions. Other planning concerns that had to be addressed were the requirement for the scheme to accommodate the use of the shaft for ventilation as part of new mining operations, travel planning and parking provision for major events and the ecological issues implicated by the presence of badgers on site.